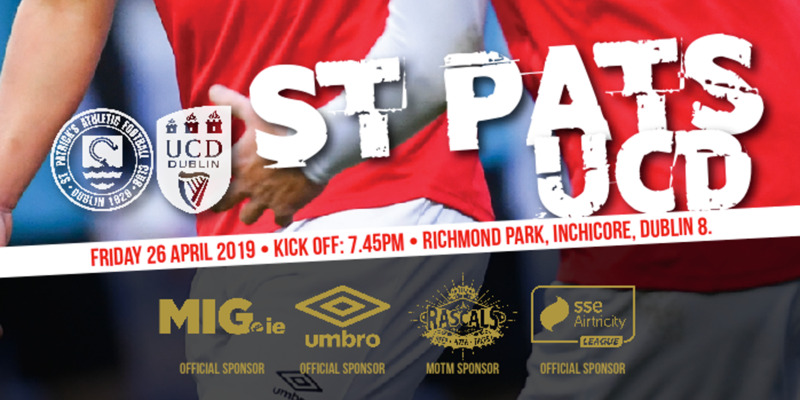 Goals from Gary O'Neill, Stephen Paisley and Mark Quigley helped St Patrick's Athletic book a UEFA Cup place in the last ever game to be played at Belfield Park before next season's move across campus to the Belfield Bowl, writes Mark Cummins. Pat's took a sensational lead with just 82 seconds on the clock when O'Neill headed powerfully past Darren Quigley following a move down the left wing involving Dave Rogers, Michael Keane and Mark Quigley. The ball stayed encamped inside the UCD half for most of the opening minutes with Pat's enjoying most of the possession. 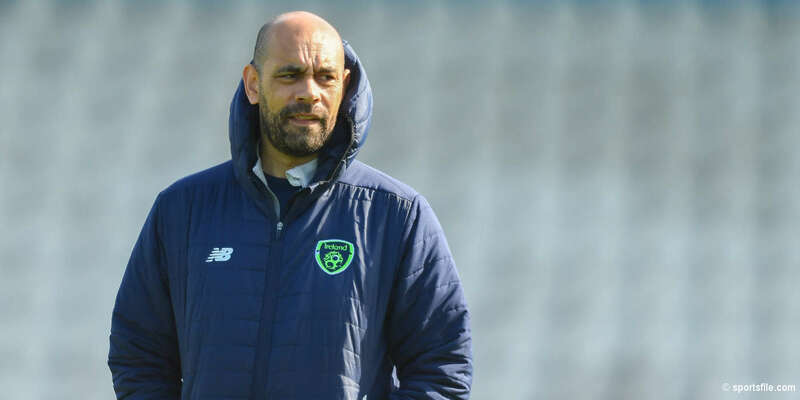 Their best effort during the period of dominance came on 15 minutes when Quigley teed up Keith Fahey but he blasted his effort well over the bar and Foster's Avenue seated area. UCD came more into the game as it progressed with Conor Sammon, Tony McDonnell and Ronan Finn all going close. Finn's effort was the best of the bunch with Pat's goalkeeper Brendan Clarke saving with his feet. Pat's had appeals for a penalty turned down on 21 minutes when O'Neill appeared to be bundled over in the area. Clarke dived at the feet of Brian King on 44 minutes to stop him shooting from a dangerous position. Pat's introduced Joseph Ndo for the second half, continuing his comeback nearly six months after he was injured at the same venue. UCD brought on a sub of their own in the form of Paul Crowley on 50 minutes and he was yellow carded just 47 seconds later following a tough tackle on Fahey. Paisley doubled Pat's lead on 55 minutes when he met a ball from the right and headed past Quigley and into the top right of the net. Quigley made sure of the win on 81 minutes when he slotted past his namesake from the edge of the box for number three. 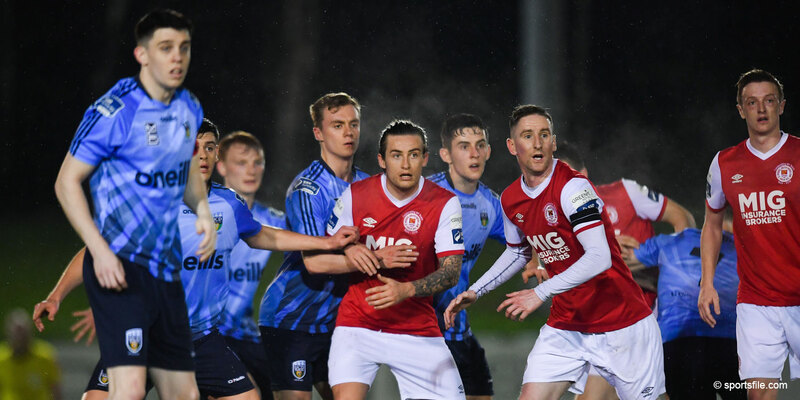 The defeat means UCD could still finish in the play-off position but their goal difference is much better than the clubs around them at the bottom.